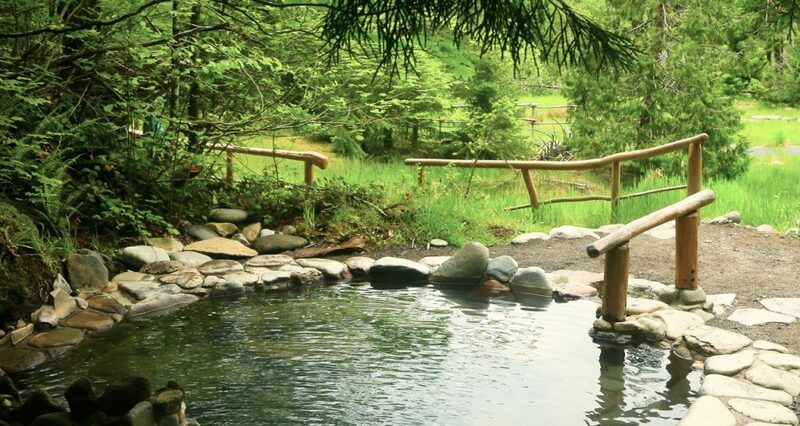 Breitenbush Hot Springs is an environmentally and socially mindful retreat and conference center located two hours from Portland and ten miles from Detroit, OR. Fill-In position open for an automotive mechanic with professional shop experience. Responsible for automotive repairs and fleet service. Breitenbush is not normal! 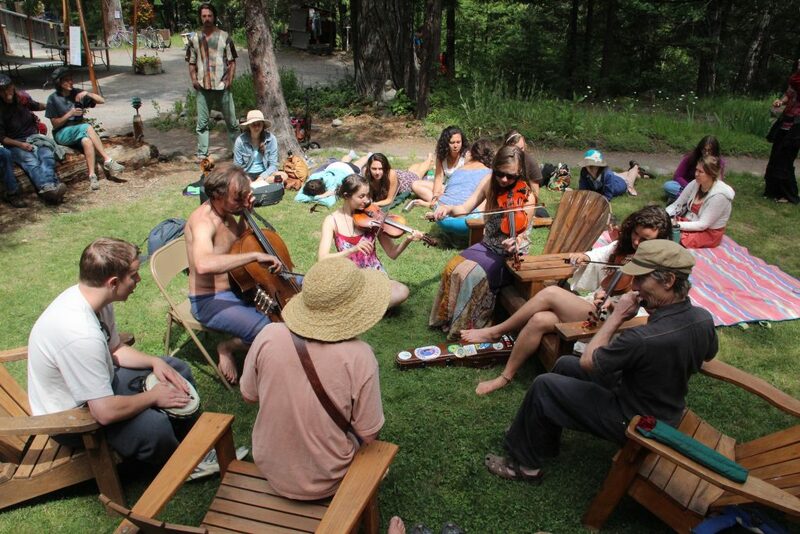 We are both a worker-owned cooperative business and an intentional community, stewarding a beautiful mountain retreat center on the Breitenbush River. Our 70+ staff and 35,000 guests per year draw on a deep sense of purpose and collective ownership, not conventional measures of wealth. Let’s cut to one of the most unusual parts of Breitenbush: almost everybody at Breitenbush makes the same amount of money. Currently that’s $10.75 per hour, Oregon minimum wage. However, for the right candidate, our compensation package is very rich. Though it is hard to measure, many of us that live and work here relate to the total compensation package as feeling closer to $20/hour. Below is a list of benefits. 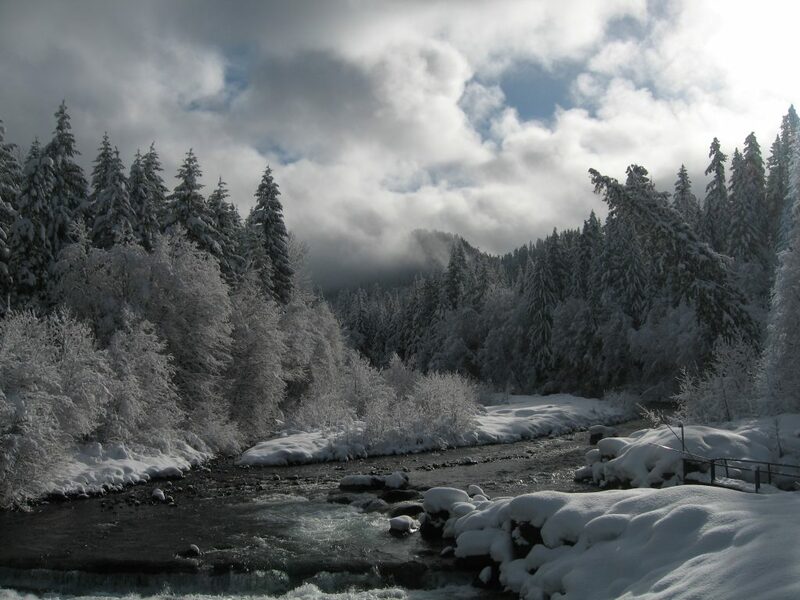 Note: Summer hires work from approximately May – September.